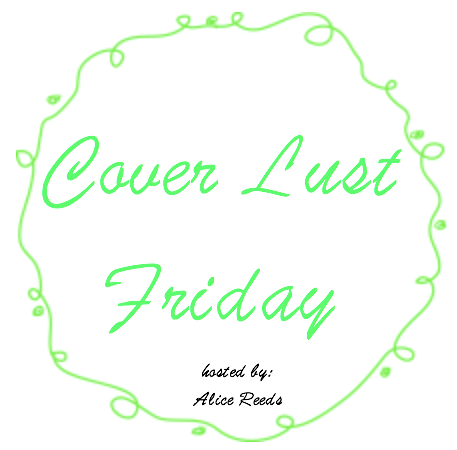 Cover Lust Friday is a new weekly meme that's all about covers. Pick a cover that stands out to you, add your reason why you've chosen that particular one or what you like about it. Let's have fun with it and share the love for our favorite covers. Since the night of the crash, Wren Wells has been running away. Though she lived through the accident that killed her boyfriend Patrick, the girl she used to be didn’t survive. Instead of heading off to college as planned, Wren retreats to her father’s studio in the far-north woods of Maine. Somewhere she can be alone. As you guys know I love this book. The story is gorgeous, tranquil and slow with beautifully crafted characters and scenes. 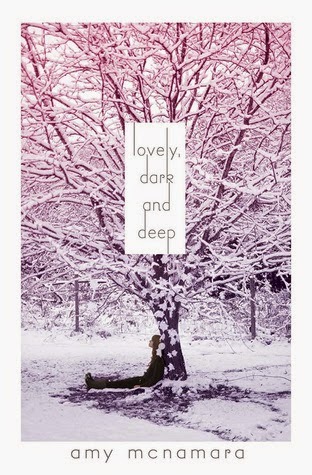 I think the cover is absolutely perfect for this novel. It perfectly mirrors the story through the subtle pink and violet hue, the snow and this sense of sadness that you get from it, even more through the lone figure sitting underneath the tree. The font fits great and stands out thanks to the white background. The cover is different and stands out from the masses of YA book covers. It immediately caught my attention when I first saw it. 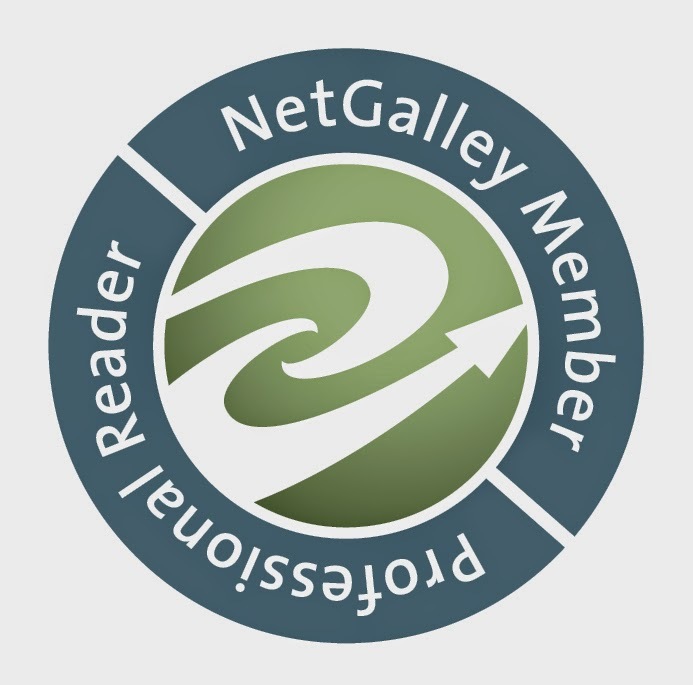 If you're interest, here you can find my review and my interview with the author, Amy McNamara. Nice pick. I haven't read the book though.